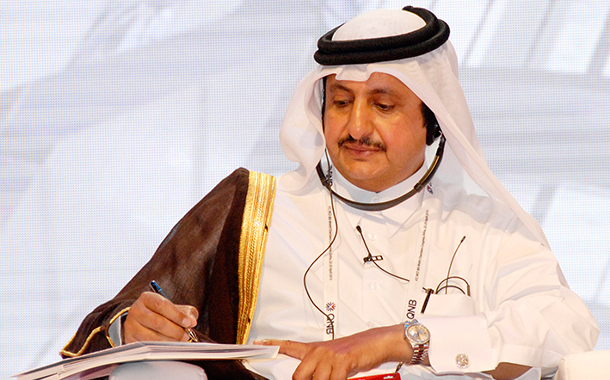 Qatar Chamber’s Chairman HE Sheikh Khalifa bin Jassim Al Thani heads the Chamber’s delegation participating in the “Gulf-Jordanian Economic Forum” 2-3 September , 2015 in Lu Royal Hotel , Amman , Jordan . The forum is held under the patronage of His Majesty King Abdulla II , King of Jordan, and co-organized by Federation of Gulf Cooperation Council Chambers (FGCCC) and Jordan Chamber of Commerce. It aims at enhancing economic cooperation between Gulf countries and Jordan and exploring business and investment opportunities in both sides. It also discusses exploring new horizons of economic cooperation and trade integration between both parties.